Projects with tight budgets need innovative ideas. That's why Tekmap Consulting chooses open source GIS software. The limitless development potential of open source GIS software allows us to offer clients flexible solutions at a lower cost. MB-System - Multibeam/Sidescan processing tools. 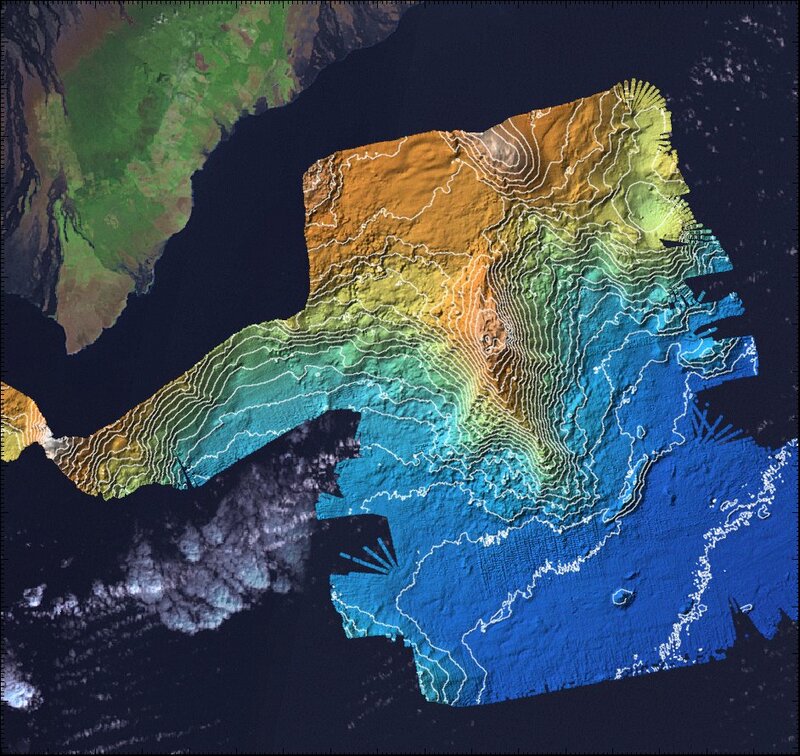 Geospatial Data Abstraction Library (GDAL). Tekmap Consulting continually develops new GIS tools to compliment these programs. Check out Tekmap's download page for quick access to software available at this site. Support for many data formats. This allows for the easy exchange of data between both commercial and open source software. Also, as technology advances, programs can easily be adapted to include new data formats. Access to the source code. This gives developers complete access to core library functions meaning no need to purchase Software Development Kits (SDK). Design of custom applications based on client's needs. If the software doesn't currently support features you need, developers create a new program or modify an existing one. Have no licensing fee. Companies spend resources on application development not software licenses for multiple machines. Have a worldwide community of developers working on the latest and greatest tools. This results in frequent new releases, lots of contributed add-ons, and quick responses to bug fixes.